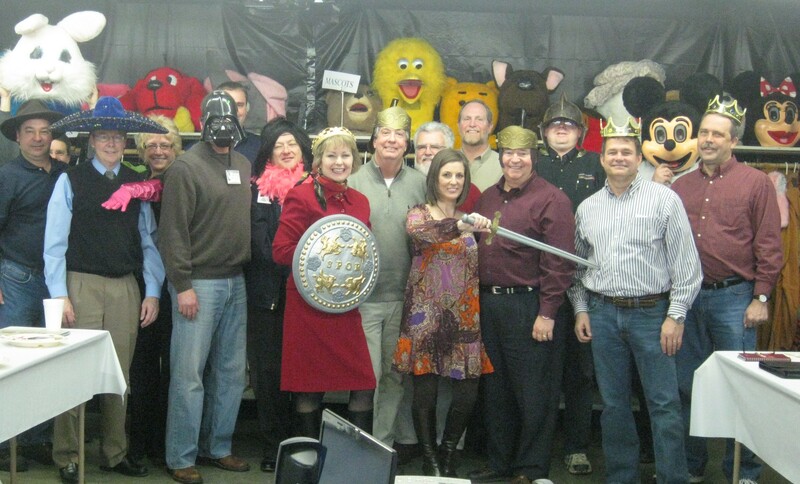 After my presentation on social networking for small business everyone at SMGK donned costumes at Action Rentals. 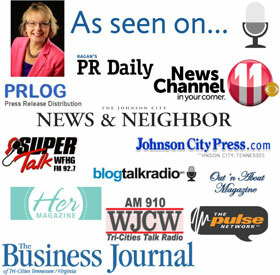 It was MarketingMel’s honor to speak to the Strategic Marketing Group of Kingsport Friday, February 19. SMGK is a dynamic group of local business owners and entrepreneurs. They asked me to talk with them about social networking and how they as small business owners can effectively use it. They were a highly interactive audience with some fantastic input. They enjoyed hearing the in’s and out’s of Facebook, LinkedIn, Twitter, YouTube and blogging. I provided them with some excellent new information that was just released in a study from Network Solutions. The location was absolutely the coolest place I’ve ever had the privilege of speaking – the costume room at Action Rentals in Kingsport. When the session was over we all donned costumes and posed for a picture. (I’m the queen in red in the front in case you are wondering.) 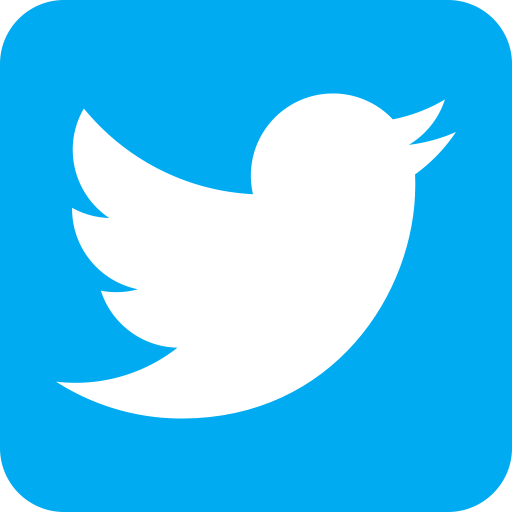 The group wants me to conduct a hands on workshop for them.”How to attract new customers by using social media tactics” is the name of the course that I’ll teach March 19th at The Summit in Johnson City. It’s limited to the first 20 in the group who sign up and it’s filling up fast. I’ll post updates to this blog and will no doubt offer future workshops since there seems to be such an interest in the topic. What a great session!!! 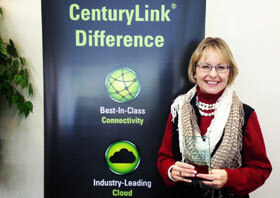 Mary Ellen does a great job explaining what sites as Facebook, Twitter and Linked In can do to grow you business. She really hits it on the head with people want the information now and the internet vehicles can take your business to a new level. If you get a chance, book Mary Ellen to teach you and your company these techniques.!!! Thanks so much for your very kind words David. That was a fantastic group Friday. I look forward to intereacting with each of you at the workshop. Very informative, Mary Ellen is a great speaker! I’m looking forward to next month’s training session on how to use Facebook, Linked In and Twitter to it’s potential. Thanks for meeting with us. Thanks for your kind comments George. I enjoyed having you as a “student” in the social media for business class. We had a lot of good discussion. Hope to see you again soon.